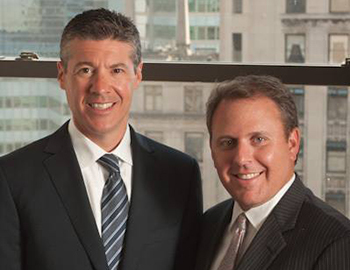 Jason Kobin has been practicing law in New York for over 15 years. 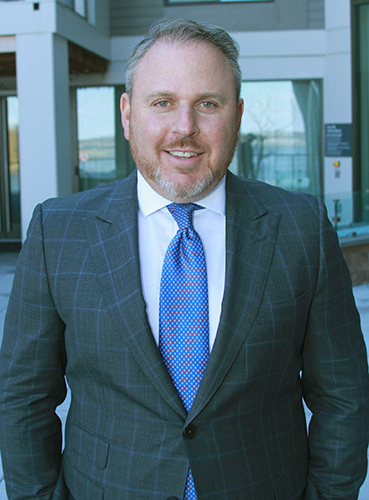 Jason specializes in medical malpractice and personal injury cases, and he has repeatedly obtained multimillion-dollar verdicts and settlements on behalf of his clients. Jason is an aggressive but practical litigator who always considers what is in the best interest of his injured client when making a strategic decision. Jason’s number one goal is to obtain the best possible results for his clients. Jason is a proud father of two, a graduate of the State University at Albany, and a graduate of New York Law School where he graduated at the top of his class. Jason was named as one of the ‘Top 40 Under 40’ lawyers by the National Trial Lawyers. intelligence should have anything to do with their right to justice. hard-earned money, then you deserve someone with experience and tenacity to get it back. know the system, the jargon, the rules, so we can beat corporations at their game and give you the outcome you deserve.